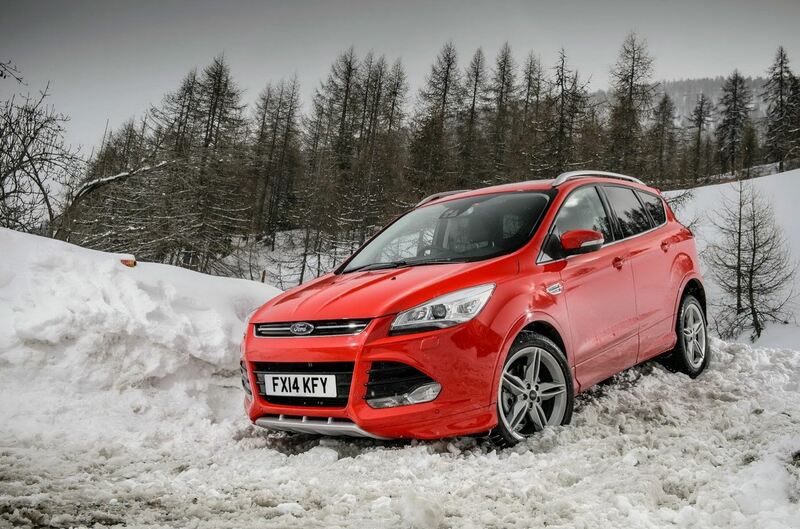 Ford announced the availability of a new Kuga version in the United Kingdom. 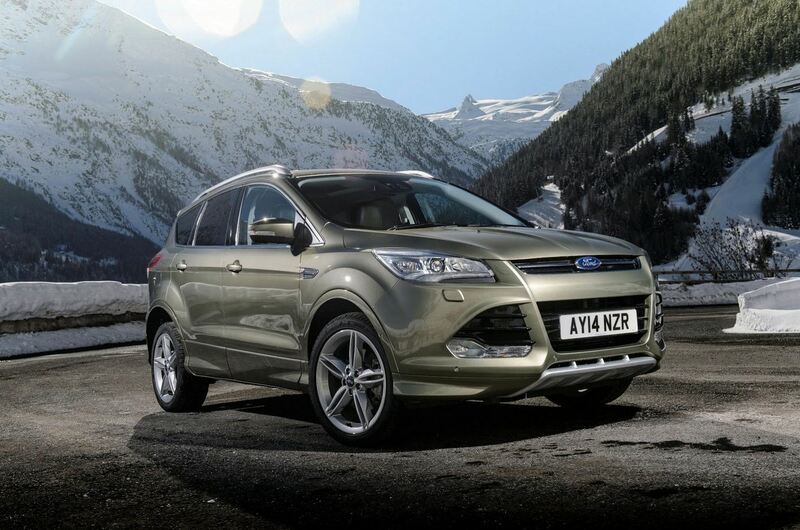 The Ford Kuga Titanium X Sport is the new range-topping variant and benefits from a series of styling improvements. We talk about revised bumpers, new 19-inch alloy wheels and silver roof rails. Under the hood you will find a 1.6-liter EcoBoost engine producing 150 horsepower or 182 horsepower as well as a 2.0-liter TDCi. The latter is also available in two power versions: 140 hp and 163 hp. 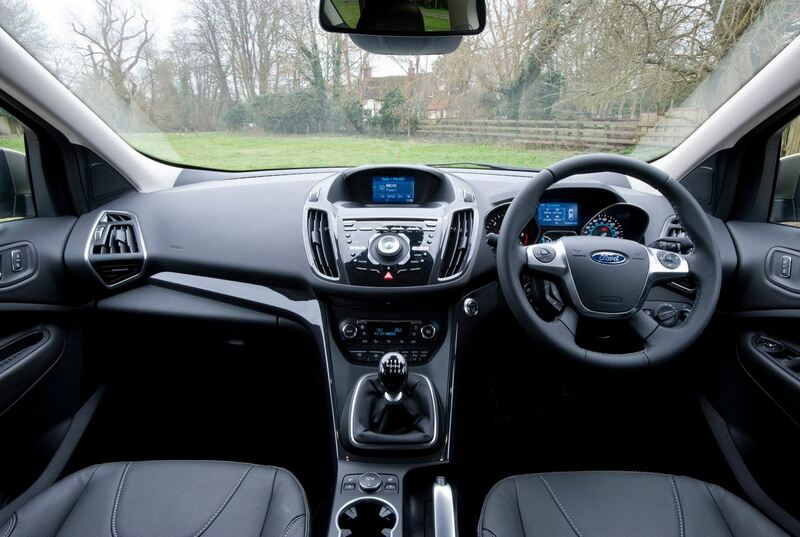 Inside, the Kuga Titanium X Sport gets heated seats wrapped in Torino leather, a panoramic roof, DAB audio system and a Sony infotainment system. 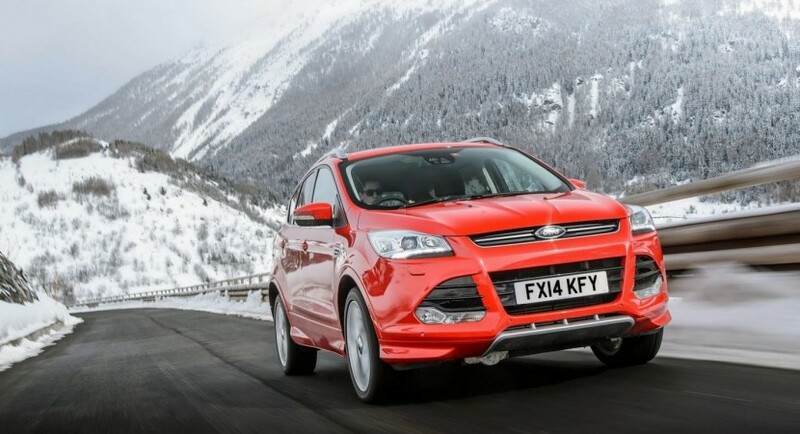 “New Kuga, which arrived in dealerships a year ago, has sent sales soaring by over 40 per cent since March 2013 compared with the 12 months prior,” says the company. 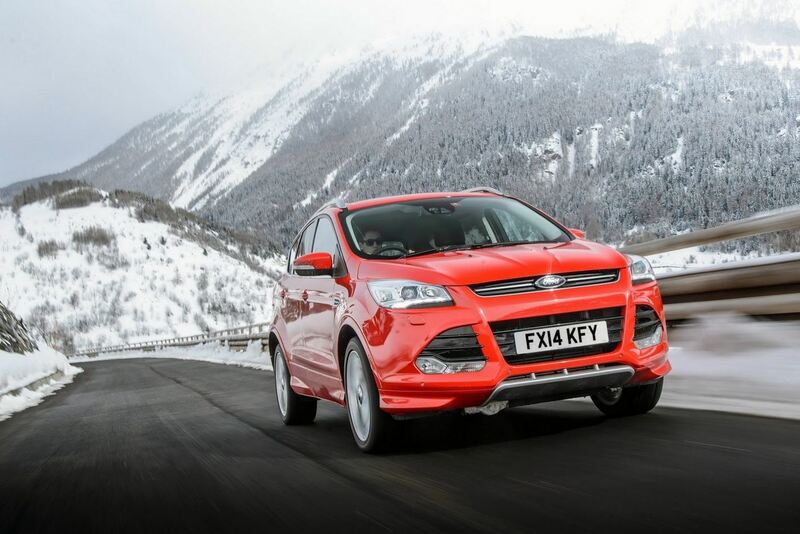 The new Ford Kuga Titanium X Sport starts from £28,345 in the United Kingdom.